The Trinity nuclear test — the first detonation of a nuclear weapon. July 16, 1945 in New Mexico. 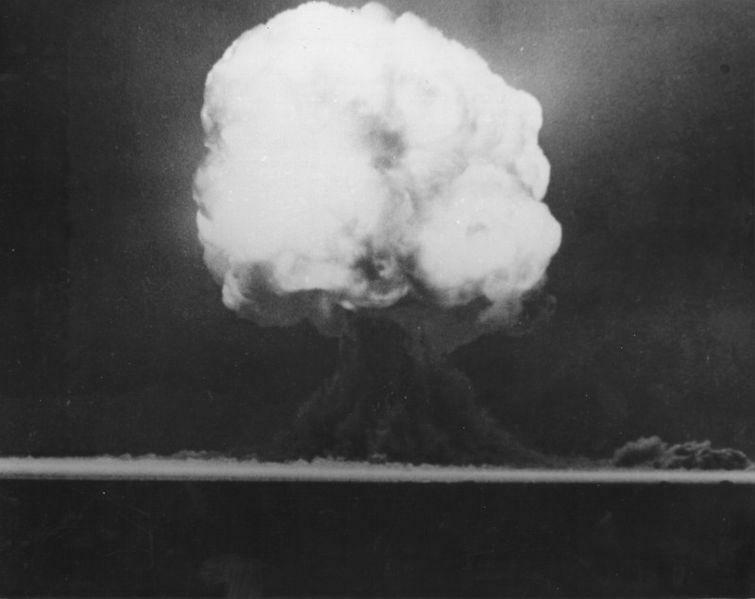 On July 16, 1945, the first atomic bomb exploded in the desert of New Mexico. 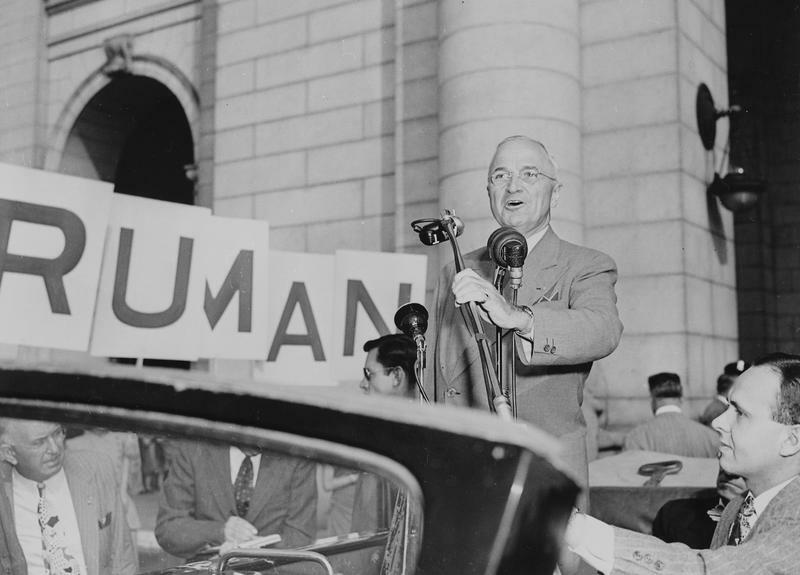 We examine the complicated legacy of President Truman and the atomic bomb. Then: a popular local Facebook page highlights houses around KC, from mid-century abodes to charming bungalows and more. It's also stirred up its fair share of debate about real estate and gentrification. We talk to the couple behind the page. 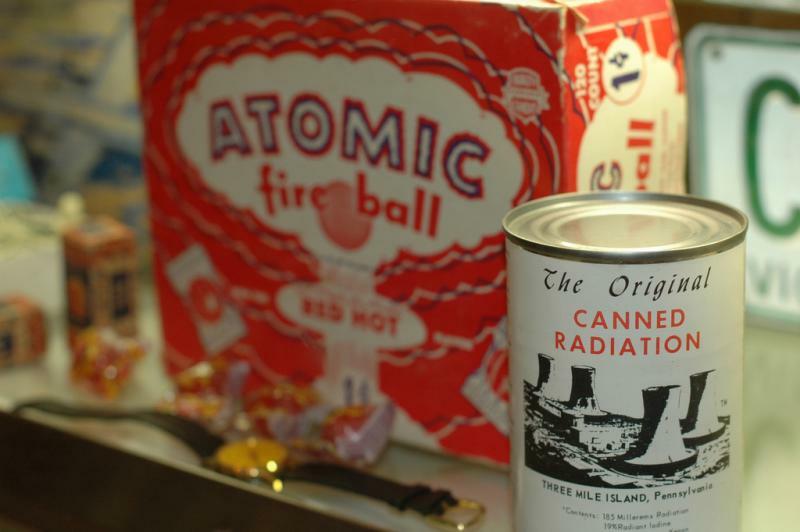 If you want drama, the story of how we developed atomic energy has it. From the novelty of X-rays to the destructive power unleashed in Hiroshima, to a major energy source — all the up and downs are there. On Thursday's Up to Date, we talk with an author who has traced the details of these events and many in-between to construct a history of the atomic age. We look at how scientists managed to get from Marie Curie’s discovery to the Manhattan Project and beyond. The American Housing Act of 1949 reshaped Kansas City in enduring ways, but was it for the best? Local historian Michael Wells, who works in the library's special collections department, examines how the law changed the metro's infrastructure and how its effects are felt today. This week, President Obama makes the first presidential visit to Hiroshima, Japan, since the U.S. dropped an atomic bomb there in 1945. In this encore broadcast, Steve Kraske talks with former Hiroshima mayor Tadatoshi Akiba and Clayton Truman Daniel, grandson of President Harry S. Truman, about nuclear disarmament and reconciliation. Stories from people who have gone down the rabbit hole of researching the histories of their homes and insights from archivists who can help. Plus, the story of an influential but nearly-forgotten African-American vaudeville performer from Kansas. 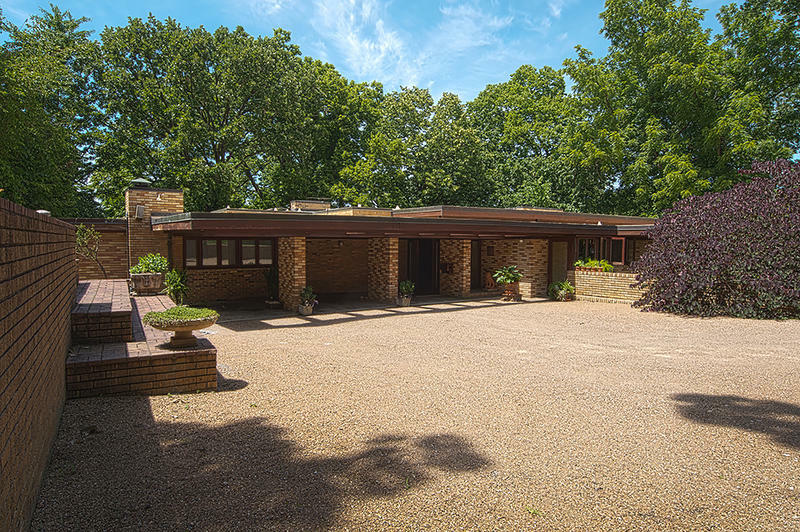 Kansas Citians have a rare opportunity to spend some time inside a home designed by Frank Lloyd Wright on Saturday. That's when the Sondern-Adler home opens to the public for an afternoon during the Roanoke Neighborhood Spring Home & Garden Tour.